I cant believe it J is five months old today (21 weeks), where has the time gone apart from being a blur of disturbed sleep.. 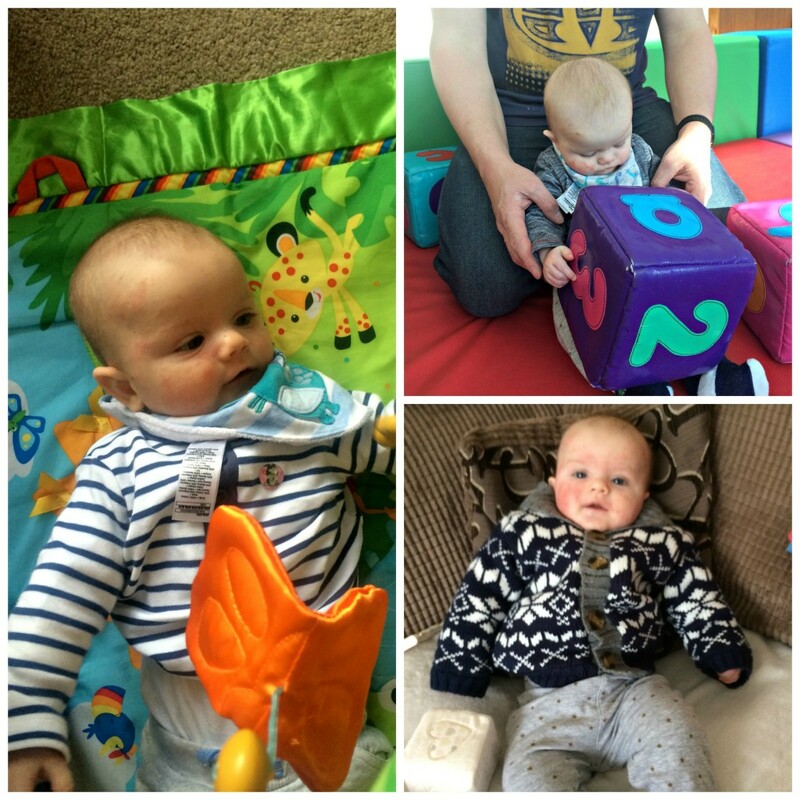 These are a few of my observations of our lovely little boy. He is so aware of the world around him! He knows his name and his home. He knows his routine and toys. He is brilliant! He rolled of the changing mat yesterday – it was on the floor. . He has really bad baby eczema which makes me very sad. He poops every other day. 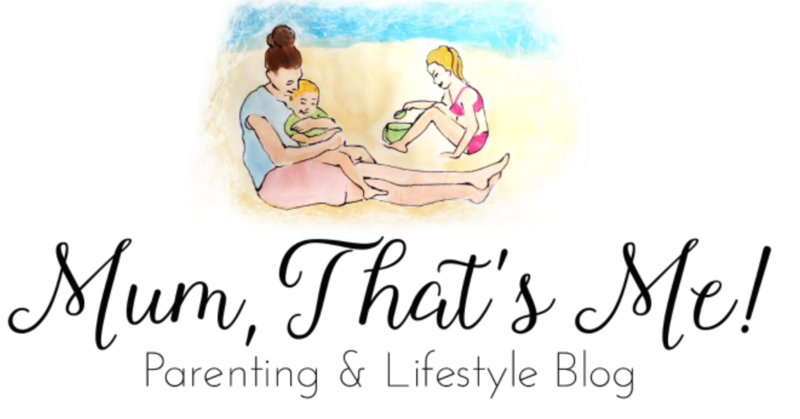 – apart from when teething! He only eats solids once a day, for tea. I am going to try to keep it like that until he is 6 months old as we want to do baby led weaning like we did with E.
His coos have gone to goo-gaaas and oh-yeahs. I’m guessing words up from the partial sounds he puts together, he has a cry that really sounds like he is yelling mum. Still trying to sit up, he is strong monkey and pushes himself up on his hands in an attempt to sit. He wriggles around, I put him on the floor under his play gym, leave the room and he has wriggled that much he is in a different place. He is still breastfed and is now and efficient feeder. It makes nursing convenient and cheap. All of the pain and mastitis in the first three months trying to master the art breastfeeding was so worth it. HE is a VERY smiley baby. If he is up more than 2 ½ hours then he gets cranky. Still my little baby needing plenty of naps. He wont nap in his cot – anywhere else but there. He sleeps normally for 4-5 hour stretches at night. Gas still plagues him, very sad. He is teething away and refuses to use any of the proper teething toys I have bought for him. He shoves everything in his mouth except those. He especially loves his fingers. He isn’t a fan of his bumbo, gets fed up of it quickly, but it is great for getting his wind up. He has outgrown his Moses basket, I have kept him there as long as possible as it makes night feeds easy. He is just a big chunk of squishy cuddly baby with super long legs.. He is the most wonderful, easygoing, happy baby (except when teething and tired) Our family is truly blessed.